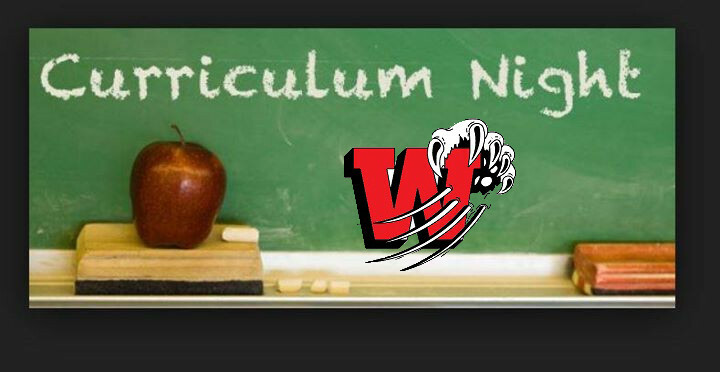 On Thursday, October 6th, Westminster will be hosting Curriculum Night starting at 7pm. All families and student's accompanied by a family member are welcome. Meet the WPS staff including your children's teacher. Learn about current and upcoming school initiatives. Be introduced to the curriculum your children will be exposed to this year. Find out about expectations, rules, routines and procedures expected.